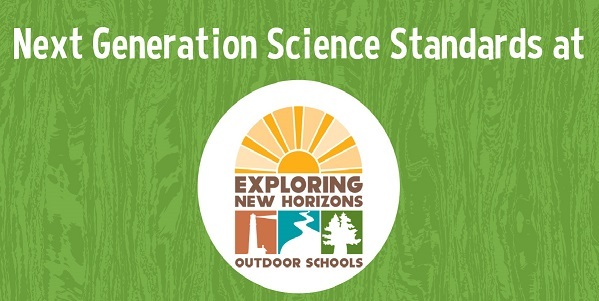 The Next Generation Science Standards (NGSS) are an exciting nationally developed framework for science education that is currently being implemented in California primary and secondary schools. 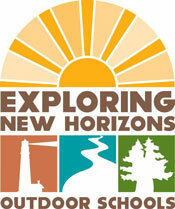 NGSS concepts taught by naturalists at Exploring New Horizons Outdoor Schools provide experiential learning with hands-on activities to support teachers in the classroom. These new learning standards greatly increase..